1. 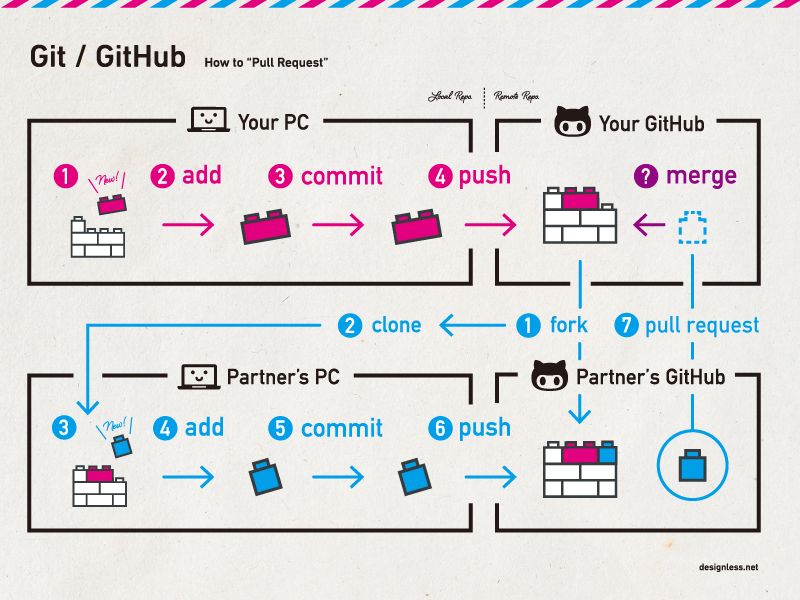 Students will learn about the version control system and project management system known as Github. 2. 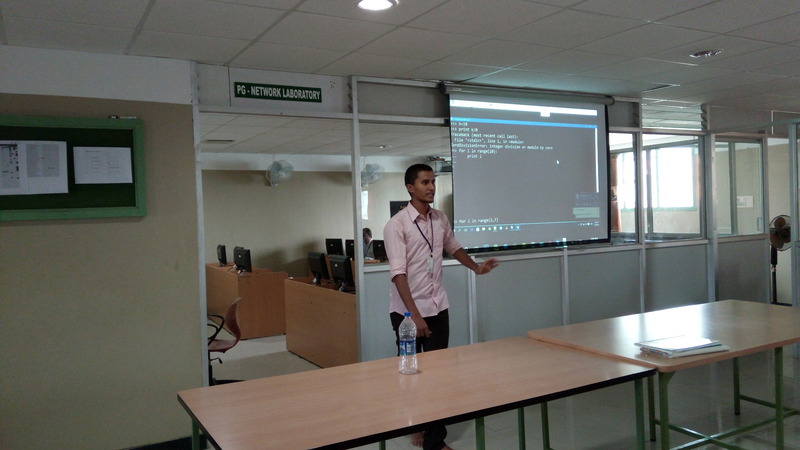 Basics about Python and it's applications.